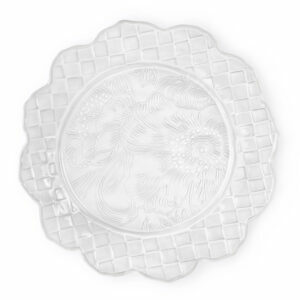 Sweetbriar Dinner Plate $68.00 6 6 Complete! 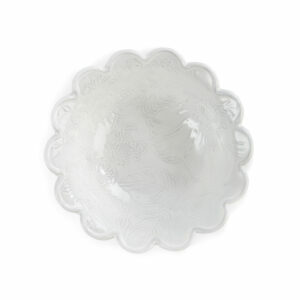 Sweetbriar Salad Plate $58.00 6 6 Complete! 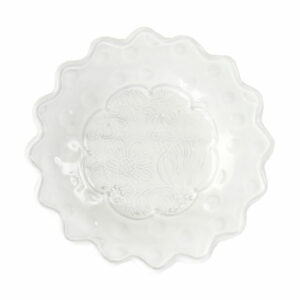 Sweetbriar Charger $78.00 6 6 Complete! 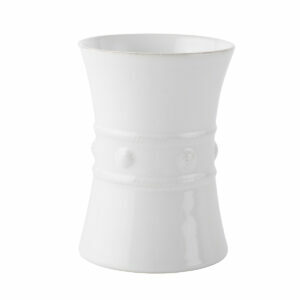 Berry & Thread Whitewash Utensil Crock $55.00 1 1 Complete! 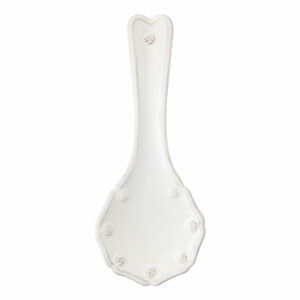 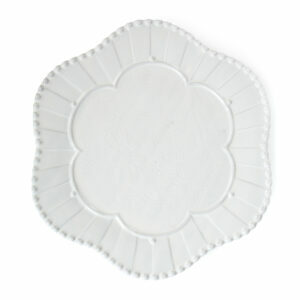 Berry & Thread Whitewash Spoon Rest $30.00 1 1 Complete! 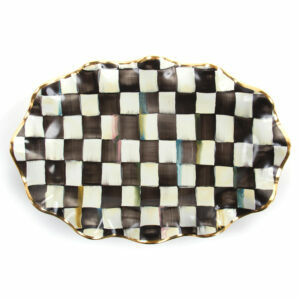 Courtly Check Serving Platter $195.00 1 1 Complete! 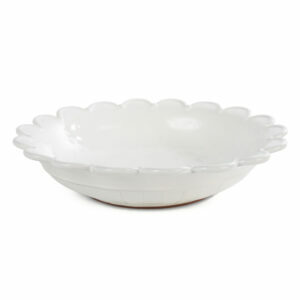 Sweetbriar Small Bowl $58.00 6 6 Complete! 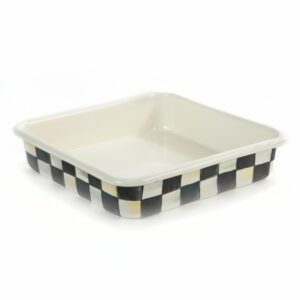 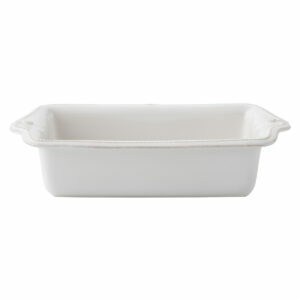 Courtly Check Enamel Baking Pan - 8" $65.00 1 1 Complete! 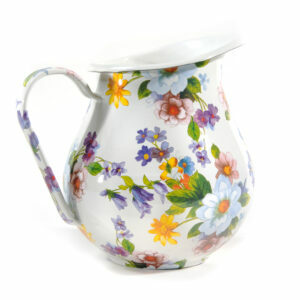 Flower Market Pitcher - White $85.00 1 1 Complete!